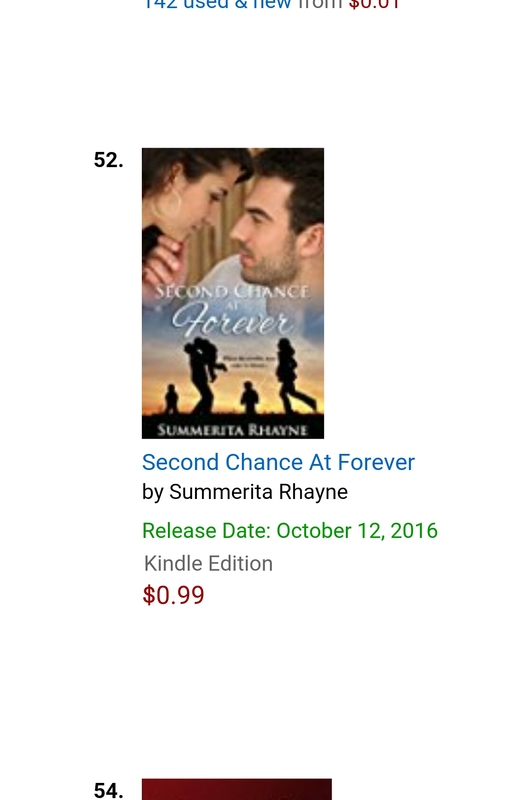 I’m very excited to share book release day of Second Chance At Forever today with you all. 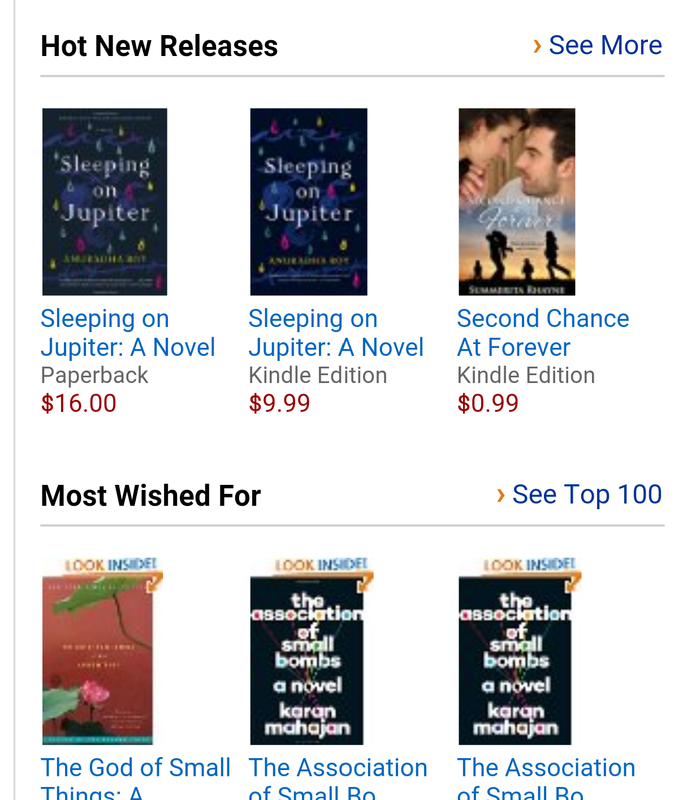 Second Chance At Forever is my tenth book over all and eighth one to be self published at Amazon. Many thanks for being part of this important post. What happens when the terrible twos come in threes? Stuti loves being a mother to her triplets, but it can be a harrowing routine. She’s even more submerged in the craziness when she takes them and her mom-in-law for a trip to Rajasthan, the land of the erstwhile Thar desert royals and their palaces. After the passing away of her husband, she feels she owes it to her mil to take her to her favourite holiday. In the Amber Palace, her reckless toddler rushes onto a modelling shoot. As she picks up her daughter who has tripped over a gorgeous zardozi sari, her gaze clashes with that of the man she’d hoped never to set eyes on again in her life. Revath was everything she wanted in a man, but six years ago he chose to walk away from her. Now he wants to be back in her life. When she knows he doesn’t want the same things in life that she does, would she be wise to let anything rekindle between them? Is it already too late for rethinks? Revath knew the moment he met Stuti again that he couldn’t just let her go. But Stuti is absolutely the wrong woman for him. It was proved six years ago when they chose diametrically opposite ways for themselves. He doesn’t believe in forever, so what’s he doing asking her for a second chance? Can three little miracles be a barrier to two people finding love?